Padi Valley Golf Club is recognized as a leading semi private golf club with international standards, located in Gowa, just minutes from the Makassar business center in south Sulawesi, Indonesia. 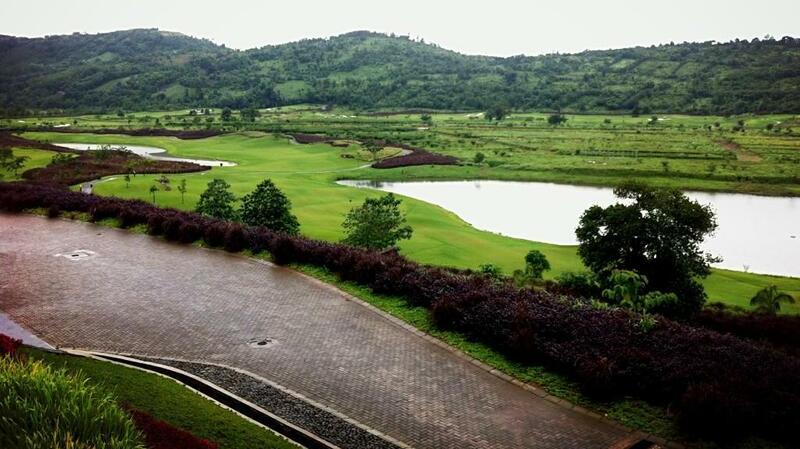 The club offers a spectacular 18 holes competiion park land golf course designed by the award winning firm JMP Group. The criteria for designing the course was to enhance the views of its natural surroundings while at the same time exceed USGA design and construction standards thus making Padi Valley a course to enjoyed by all that play it. The comfortable yet elegant clubhouse with panoramic views of Gowa mountains, city of Makassar, the seven lakes and the lush greenery of the fairways make Padi Valley the perfect location to play golf.